The answer is simply to gain their trust by providing them with what they need and real estate resources. You are the neighborhood expert and are giving them a beautifully published magazine every single month. Win their trust, teach them, invite them to call you, and meet with you. Right now is the time because everyone has more questions than ever and you are the person they are going to go to for the answers. 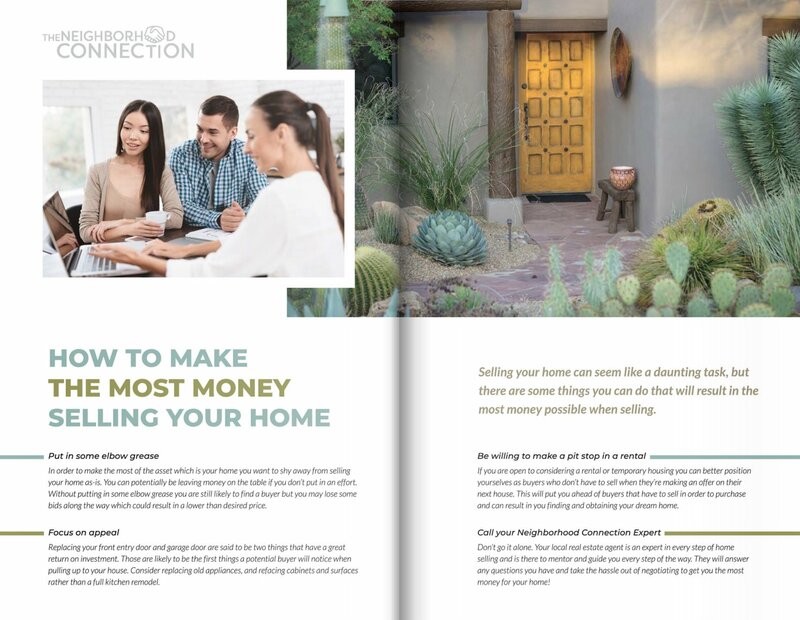 First, I highly recommend you use The Neighborhood Connection magazine to provide real estate resources and we will help you with that as well! Below is an example – Patrick Mercer with Mercer Properties adds in a short article about how they can make the most money selling their home. Once you get their attention and gain their trust you’re going to win their business, so explain what your company value is to them. 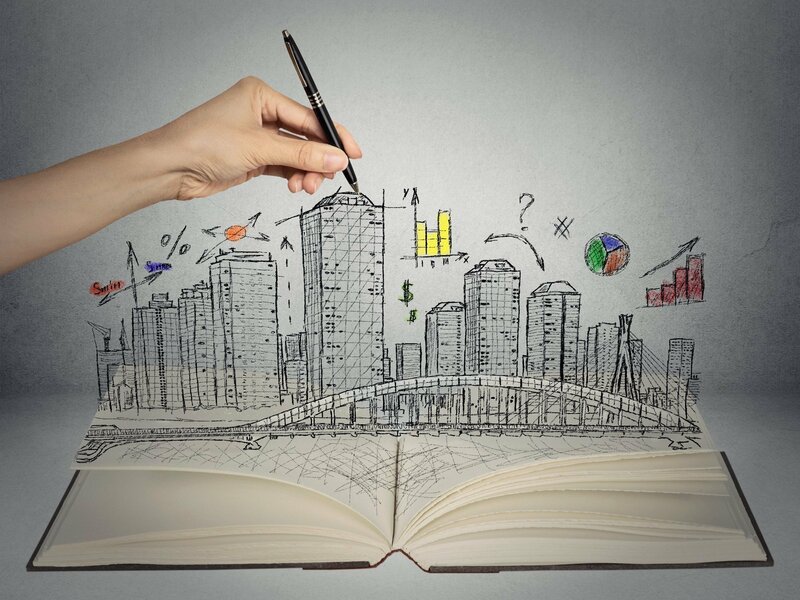 What I mean by that is what are the fundamentals of your marketing plan? Show them how you market their home using The Neighborhood Connection. Give them a full page spread and show them how you’re using TNC Wired to market their home. The second thing you need to do is to let them know you will find them quality buyers for their home. Tell the homeowners you have the ability and that you know qualified buyers that are ready to buy their house. Don’t let them just assume – you need to tell them so they are aware that you have prospective buyers ready to buy their home. The last thing you need to do is simply let them know you have the ability to manage the process. Let them know you have them covered and this isn’t your first rodeo. 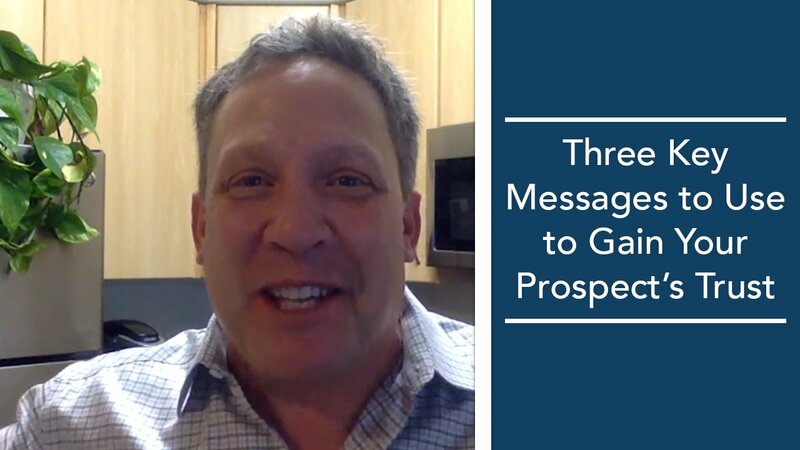 They need to know how you are going to manage the process with the biggest asset in their life. You are the expert! Educate them, call them, meet them, and invite them, so they know you are the neighborhood expert. We’re always moving forward for you and want your phone to ring. If you have any ideas big or small we want to hear them. We are here to help you conquer your market! Reach out to me at (866) 894-4912 or email me at skane@theneighborhoodconnection.com with your ideas or questions you may have!